Regular flossing and brushing are important to keep your teeth healthy as they do away with the food particles and sugars which in combination with a bacterial shaped plaque. 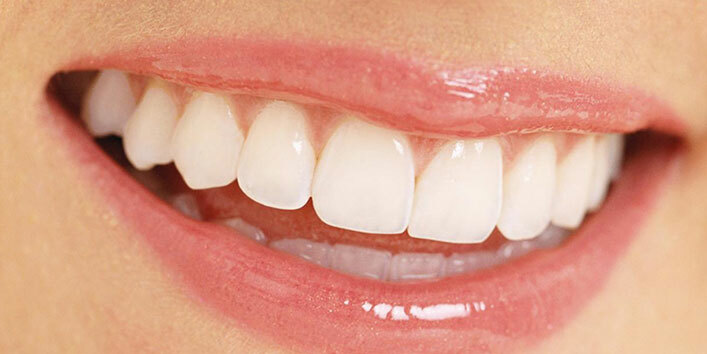 Plaque damages tooth enamel results in cavities and causes gum and periodontal problems. Cheese is a rich source of calcium which is good for the teeth and the gums. 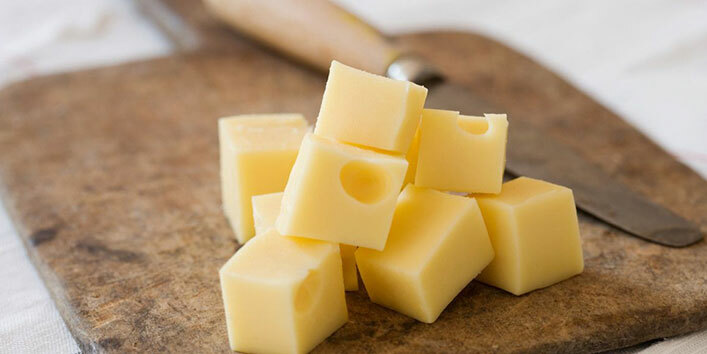 Cheese decreases the level of acid in the mouth and creates more saliva which washes away the bacteria in the mouth. 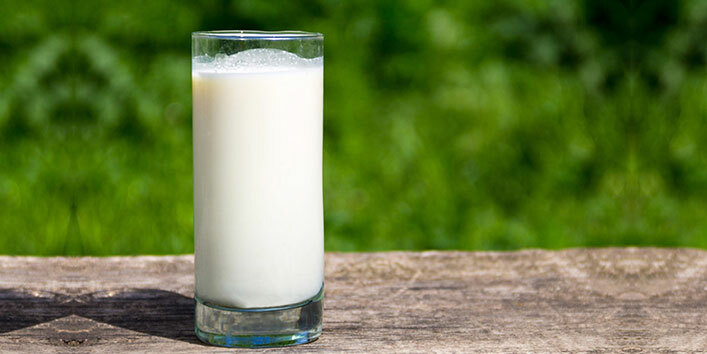 Not only cheese but also milk is a great source of calcium and other important nutrients. Again it decreases the level of acid in the mouth which fights tooth decay. 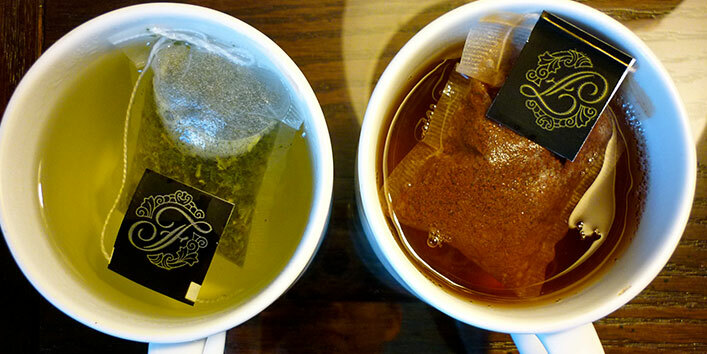 In green tea and black tea, there are polyphenols present which reduce the bacteria in the mouth. Tea is loaded with fluoride which is great for teeth. Unsweetened tea is recommended. 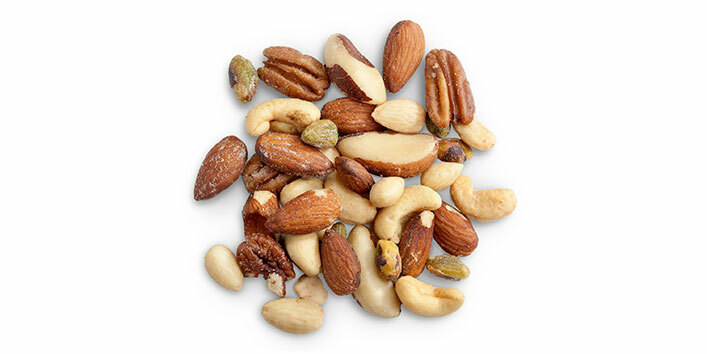 Nuts have calcium and phosphorous which give you strong and healthy gums and teeth. Almonds, walnuts, cashews fight bacteria that can cause tooth decay. You could have guessed it. 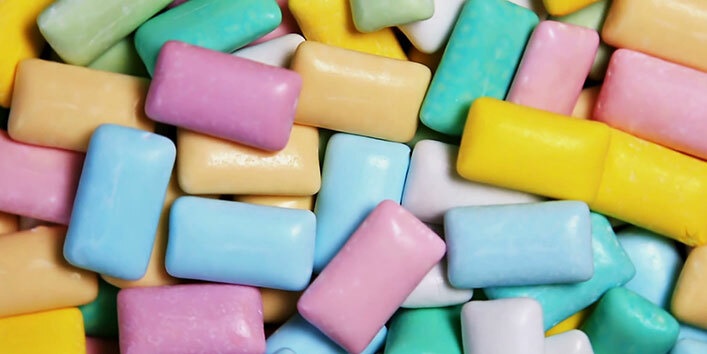 When you chew gums, saliva production increases which washes off the food particles and bacteria that can result in gum disease and tooth decay. 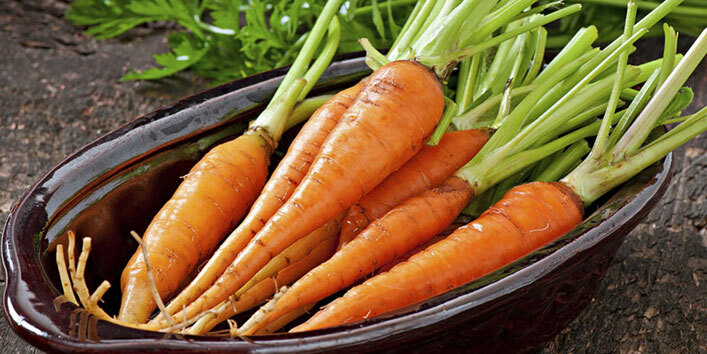 Eat lots of carrot, you bugs bunny for they have minerals and vitamins that keep your teeth and gums strong and healthy. 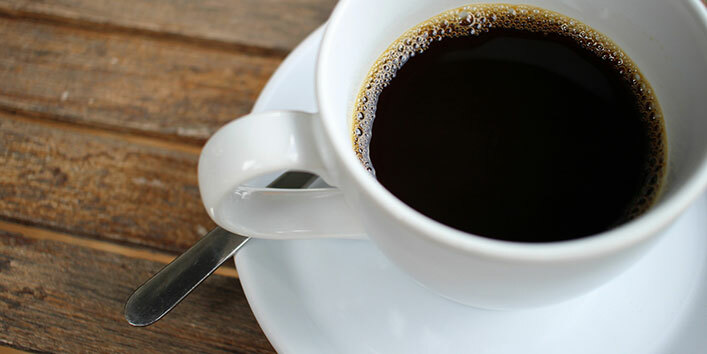 This may be surprising but recent studies on black coffee have revealed that black coffee protects the teeth from decay and help fight plaque. But make sure it is unsweetened black coffee. 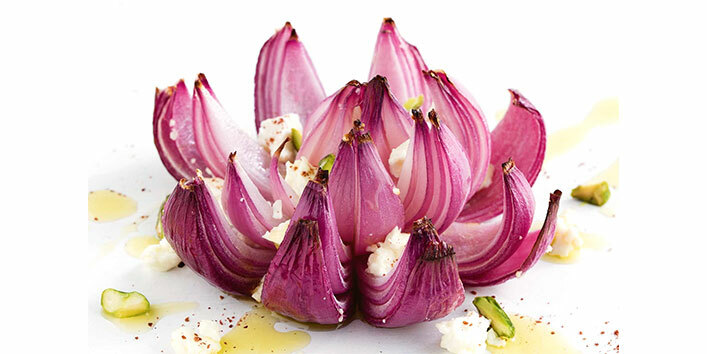 Raw onions are known for fighting bacteria which cause gum disease and cavities. They have phytochemicals like oleanolic that fight off bacteria which cause a cavity. 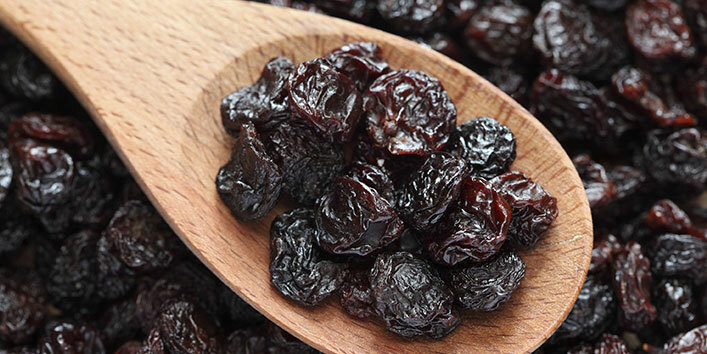 It has antioxidants too that keep gums and teeth fit and fine. It is great for oral health. 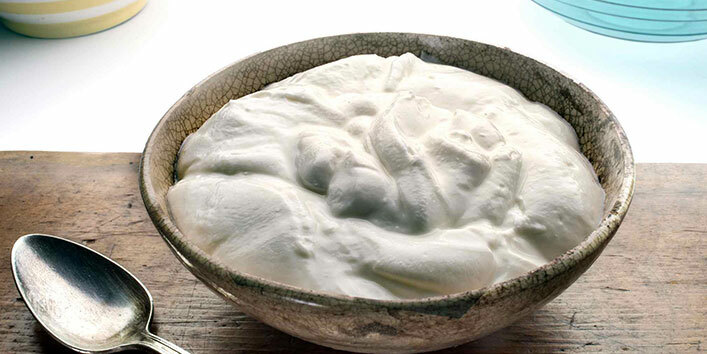 It has probiotics and calcium that fights gum disease, cavities, and bad breath. So you knew which foods could send you to a dentist! Yeah, we are talking of those irresistible sweet treats. Well now you know which food to munch that is good for your teeth. So don’t wait and include them in your diet. Drinking Too Much Water Can Cause…?